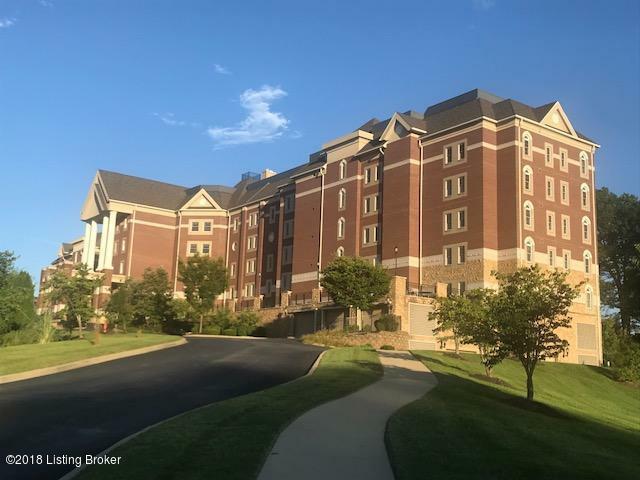 Beautiful condo on the top floor of Audubon Woods overlooking the Audubon Golf Course. Great views of the course with magnificent sunrises and sunsets. 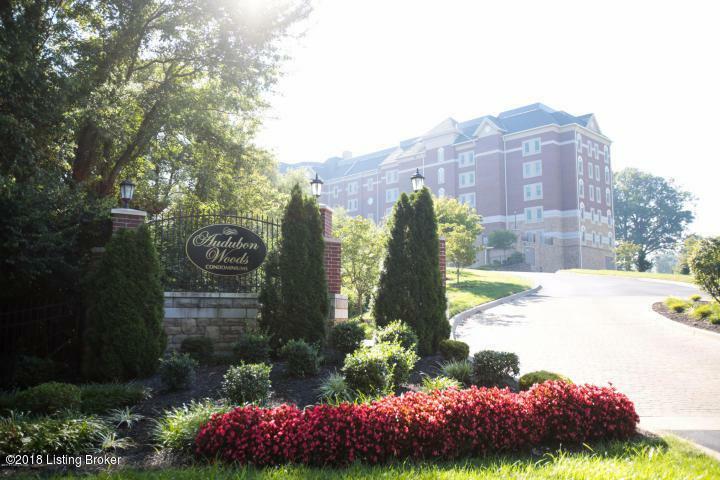 Located close to downtown, Churchill Downs, UL, and the Airport. Audubon is convenient to everything, The unit features 10 foot ceilings, hardwood , tile, and carpet floors, a gas fireplace with a stone mantle, 3 bedrooms and 3 full bathrooms. The kitchen has a gas range, stainless appliances and granite counter tops. 2 interior parking spaces are located in the garage under the building, and convenient to the unit. The building has a large clubhouse, multiple outdoor patio's, a grand parlor, a theater, a business center, a craft room, a card room, a board meeting room, an exercise room and a car wash area.